As the title suggests, there are just two more days until you can order from the new 2017 Occasions Catalogue. I cant wait until you can get your hands on these. It's a great stamp set. It is designed with fun in mind. 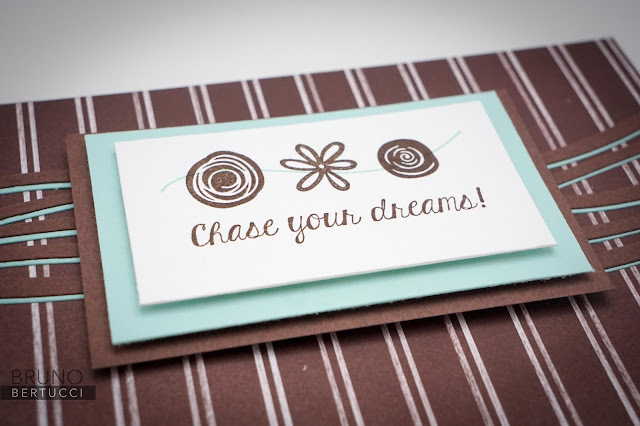 This stamp set is sure to help you unlock your creative potential! Mix and match the fun and bold designs to make your cards into artwork. 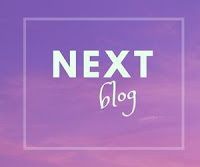 As you travel around all of the blogs on this hop. you will see all of the different possibilities. 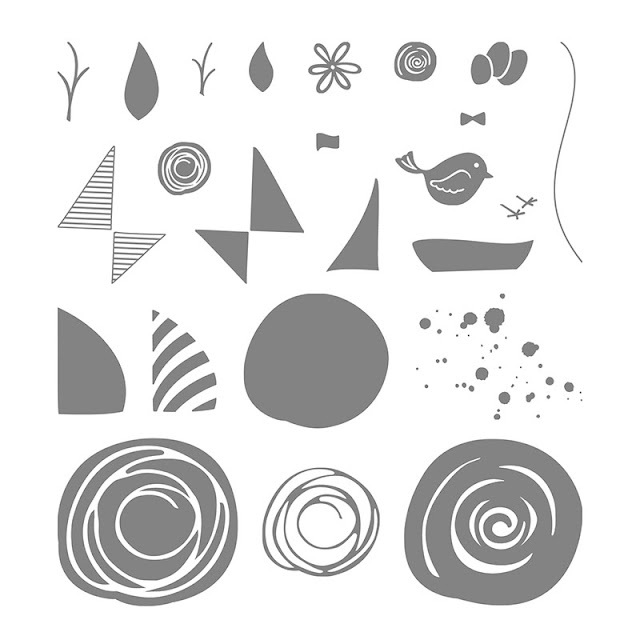 The swirly bird stamp set comes with a coordinating framelit kit, which is awesome. I cut the background framelit in both Chocolate Chip and Pool Party to create a shadow effect. I stamped three of the small images from the set in Chocolate Chip and then stamped the wave in Pool Party. I used some designer series paper from the upcoming 2017 Occasions Catalogue called 'Tasty Treats'. 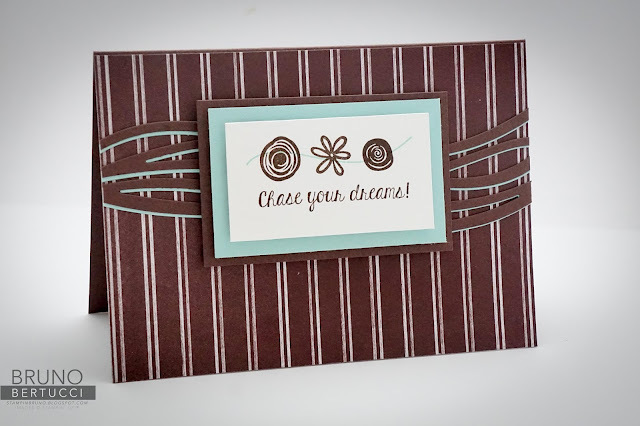 Finally, the sentiment is from the 'Chase Your Dreams' stamp set, also available from the new 2017 Occasions Catalogue. Click on any of the images below to purchase from our online store right now (some products will be available only after January 4, 2017).